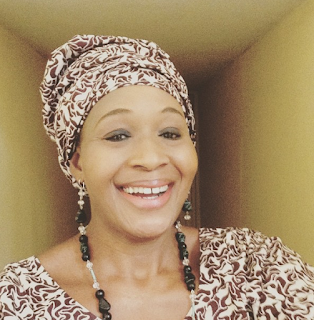 Controversial journalist, Kemi Olunloyo, has finally spoken from prison. 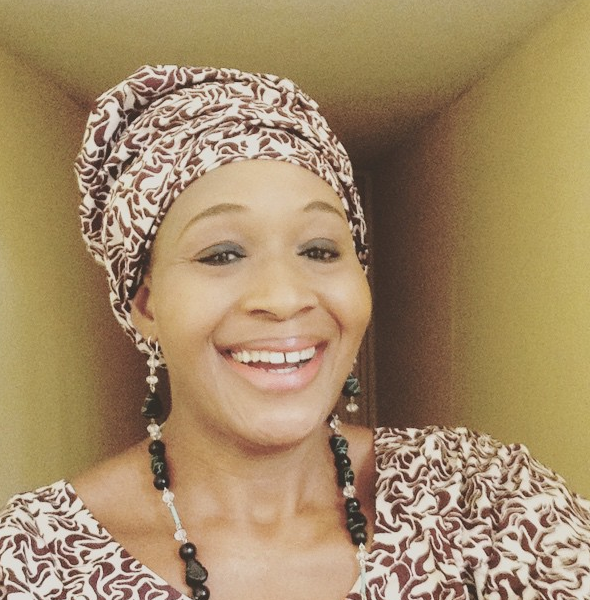 Ms. Olunloyo called for democracy in Nigeria, while announcing that she was still in Port-Harcourt prison. She confirmed the development via a post on her Instagram page. 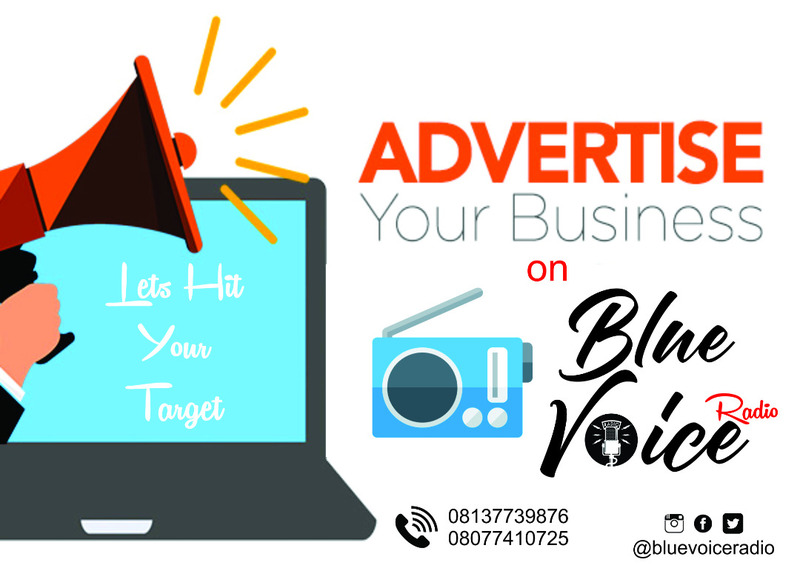 The controversial journalist was sent back to prison sometime in October for allegedly defaming Pastor David Ibiyeomie of Salvation Ministries. She wrote via Instagram, “I’m still being held in Port Harcourt max prison. “I’m in high spirits, very soon Nigeria will return to democracy -madam koo. “Journalism is not a crime, support investigative journalism.